Spell bound understand business and how they surface and grow in the online land space. Odoo help you manage your online business easily and with an incredible layout, Launch an astonishing Online Shop, build an SEO friendly e-commerce website, improve your sales. Enjoy the simplicity of having all customer and product data in one place, easily adaptable and automatically updated with your inventory and customer management system. Odoo provides integrated warehouse management system which automatically records all changes. Spellbound soft solution provides end-to-end services for the Odoo e-Commerce. Such as development, integration, support, and maintenance. 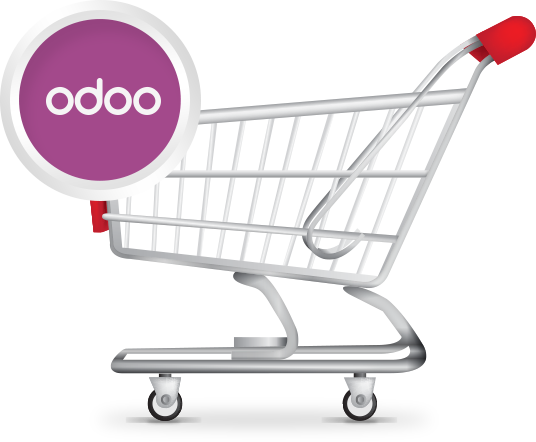 The Development phases consist of building the e-Commerce website with all the tools available within the Odoo ecosystem. Not all e-Commerce requirements are same and that’s why our team also specializes in custom Odoo module development, increasing the functionality of the core Odoo e-Commerce solution. With regular maintenance, the e-Commerce is readily checked for any security issues and other kinds of system hoggers that slow down the website. We also check and maintain database accuracy and create maintenance, workflow that keeps the system in best performance mode. From development, integration, support and maintenance, spellbound soft solution can build and maintain any business e-Commerce dream with the power of Odoo and our team expertise. With more and more businesses moving to online business model, there is a tough competition already building up. 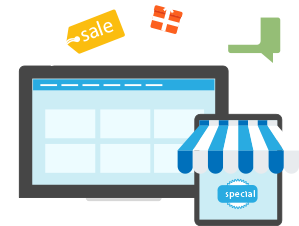 With Spell bound, businesses can easily start their e-Commerce website and create an online presence in months. At SpellBound, we take Odoo e-Commerce service seriously and our web experts understand every small detail that needs to be crafted into the e-Commerce website, including complete SEO, cart integration, inventory integration and on top of everything, complete Odoo process integration. We always want our clients to use Odoo e-Commerce as it enables them to have a kanban view of all the activities that are running under the e-Commerce project.